Do you run and report a daily calculation daily? Do you want to save time on this repetitive task? Well great, follow these 5 simple steps using Windows 7 and Mathcad Prime 4 to begin saving time and facilitating the process. Next, you will need a Visual Basic script to run via Task Scheduler. PTC has already created this VB Script for the current worksheet (download the script here). To make it work for other worksheets, just open the script using Notepad and rename it. Wait a few seconds, and then close the worksheet and Mathcad Prime. From Control Panel > Administrative tools, click the Task Scheduler tool. In the Actions panel, select Create Basic Task and type the Name and Description. 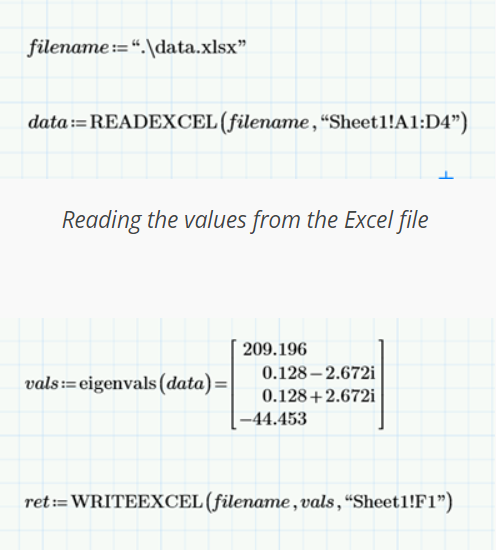 Then load the VB script that will run the Mathcad worksheet and compute the data you need. Click Action > Start a Program and then enter the path to the script. Now, that you have everything prepared, you can program the Mathcad worksheet to be an automated task that runs at a set time in Windows 7. Please know that MRC along providing personalized support to you and your team, can also have your software purchase up and active in less than 72 hours. Unlike other vendors, MRC is centrally located which allows us to increase our speed and response to you.